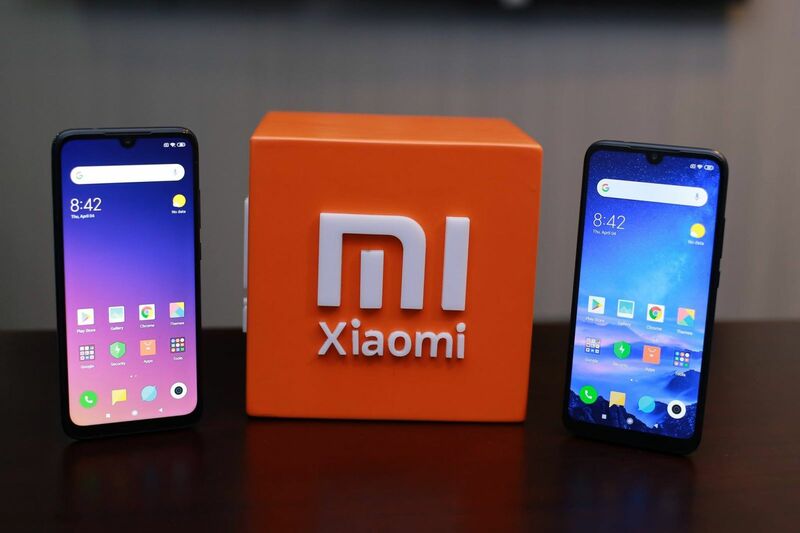 Monday, 8th April 2019 Mobitel’s 5G (R)evolution is real! 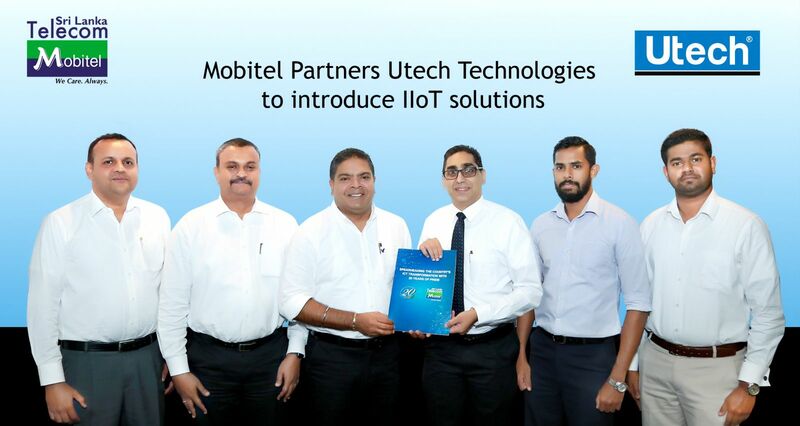 Sri Lanka’s National Mobile Service Provider, Mobitel, announced a strategic collaboration with UTECH recently. As the Authorized Reseller, Mobitel, in collaboration with UTECH, will offer customized IIoT (Industrial Internet of Things) solutions catering to industries spanning from Construction, Power, Manufacturing, Agriculture and Supply Chain. IIoT solutions enable industries to improve efficiencies to maximize productivity by reducing downtime and thereby improving overall profitability. IoT is one of the fastest growing industries in the world with over 25 billion assets to be connected by 2025 as per GSMA statistics. IIoT solutions help companies to better monitor and control; collect accurate timely data for extensive analysis, ensure process automation; achieve proactive issue identification, support data generation for root cause analysis and implement preventive measures. Furthermore, under the terms of the collaboration, Mobitel and UTECH will work closely to conduct joint R&D for new requirements which will enable us to provide a totally customized IIoT solution which are able to function seamlessly with customers existing systems and supported by the strengths of our strategic alliance. Mobitel has made great strides in recent years to expand its influence in the nascent IoT and IIoT technologies in Sri Lanka, investing heavily in bringing the advanced technologies to benefit Sri Lankans. Mobitel is committed to nurturing and promoting growth of businesses. Equipped with the latest technology, Mobitel’s goal is to enable the target population to access enterprise solutions that would help them increase their efficiency, productivity and re-engineer processes. Mobitel’s business solutions portfolio provides corporates with enterprise grade, tailor-made solutions with industry leading products and technologies to address all their technology needs. UTECH is a subsidiary of United Tractor & Equipment (Private) Limited, also known as UTE, is the leading engineering solutions provider in Sri Lanka providing engineering solutions to the construction, power, environmental engineering and material handling and manufacturing sectors. With UTE’s 70+ years of engineering expertise and the cutting edge R&D initiatives of UTECH, IIoT solutions are developed ground up to fulfill customer technical requirements at an affordable cost. UTECH’s technology incorporates the latest programmable microprocessors, sensor networks, communications and GPS to connect vehicles, earth-moving equipment, power generators and industrial machines to the internet where all required parameters can be monitored and controlled real time from anywhere in the world.